The so-long Perfect Office series now turning into Cool Tech Series. A roundup of cool gadgets and tech for your perfect office; not necessarily for designers explicitly but for all of you tech-savvy nerds out there. This is an open concept! if you have any suggestions, please let us know! For this week, we are having a look at the Palm Tiny Companion Smartphone that has been buzzing a lot lately. Somehow backed by the basketball player Steph Curry, this phone is starting at USD349.99 and will start shipping this November. Are you interested into a smaller phone? 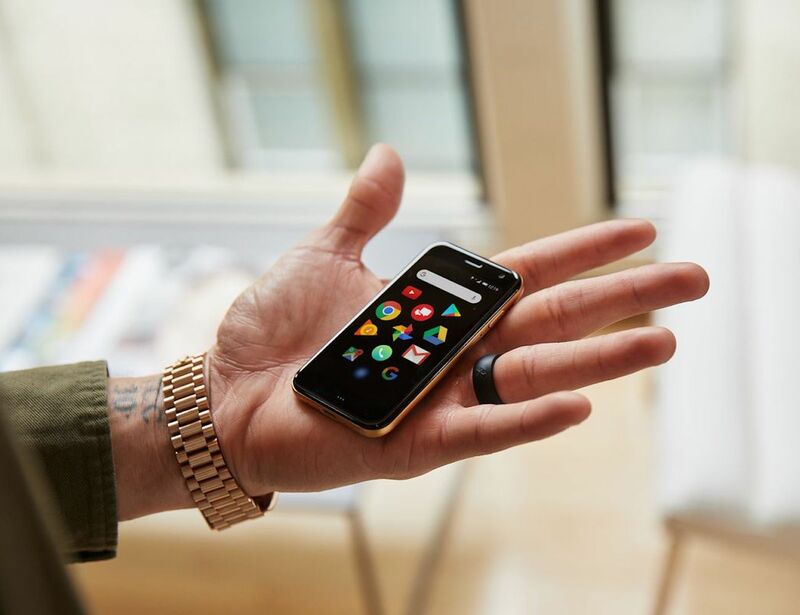 Stay present and connected with the Palm Tiny Companion Smartphone. Designed for life on the move, this ultra-mobile device syncs with your smartphone, allowing you to leave your phone at home. Using Verizon Message+, your text messages are in sync with your smartphone so you’re always up to date. Likewise, Palm syncs to your smartphone using Verizon NumberShare so you can receive phone calls, alerts, and texts. By sharing the same number as your main smartphone, Palm makes it easy to switch between devices. Play your favorite classic games on the go with the Atari Retro Handheld Console. 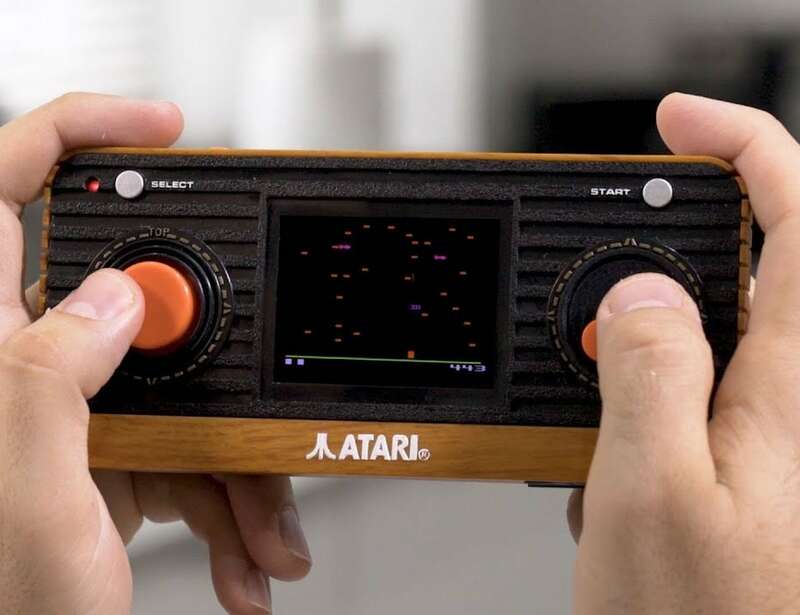 This device features the traditional Atari wood effect with a re-imagined design. The Atari Retro Handheld comes with 50 iconic games ready to go, such as Centipede, Missile Command, Asteroids and Breakout. To start, Centipede is one of the most successful shooter games ever created. Likewise, Missile Command is another classic that requires you to defend six cities for as long as possible. In addition, the console has a 2.4-inch screen along with an A/V output so you can play on the big screen. Easily wrap your cables for a tidier workspace with the Muemma Cable POD Travel Cable Anchor. This device combines cable storage, cable anchor and a ring dish in one. Made out of silicone, the POD is both durable and water resistant. Likewise, it features a solid stainless steel base. Designed to store your headphones and travel cables, POD also works a ring dish and cable anchor. Plus, it holds over three feet of cable, depending on thickness. This allows you to keep the cable length short when you aren’t using it. Keep all of your utensils nice and tidy with the Bellroy Fabric Pencil Tray Case. Featuring beautiful woven fabric, this bag is the perfect size to toss into your bag. The full-length YKK zipper allows you to get full access to everything inside. It’s perfect for pens, pencils, cables, USB drives, and more. However, there’s a hidden secret to this case. When you fully unzip the Pencil Case, it unfolds into a valet tray. It’s great for leaving on your desk to keep everything you need within reach. When it’s time to go, simply zip up and go. The Pencil Case is a great addition to your everyday carry. 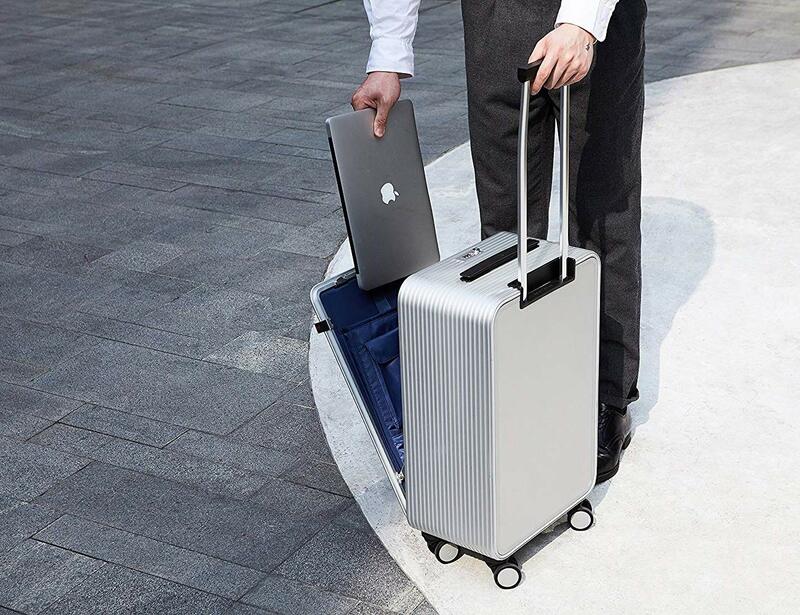 Keep your belongings in a minimalist and sleek carry-on with the TUPLUS X1 Aluminum Hard Case Luggage. Designed for the modern traveler, this rolling suitcase provides convenience and comfort whether you’re traveling domestically or internationally. Featuring a patented One-Touch open system, TUPLUX X1 enables quick access to your items. Providing two open angles, you can simply press down the lock to reach your essentials. In addition, it comes with a built-in TSA lock, which makes the entire suitcase look like a single piece. Complete with sophisticated pockets, the functional interior allows you to easily store and organize your items. Take pictures and print them instantly with the Polaroid Mint Instant Print Camera. This handheld device takes 16-megapixel photos and prints them on 2 x 3 inch sticky-back paper. Simply select your subject, shoot and wait for your print to appear in no time. 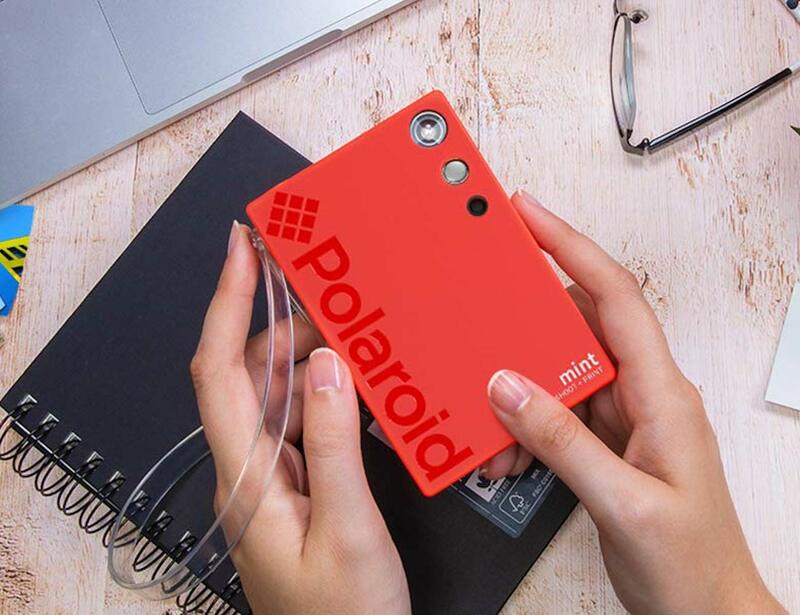 The Polaroid Mint uses ZINK cartridges, combining ink and paper in one for beautiful photos that won’t fade or smudge. Likewise, your photos won’t wrinkle or rip. To help you look your best, the Polaroid Mint Camera also comes with automatic dynamic LED flash. Video calling has never been more fun and interactive thanks to the Facebook Portal+ Video Calling Device. Complete with a versatile design, you can easily set this system in the portrait or landscape mode to capture the scene. 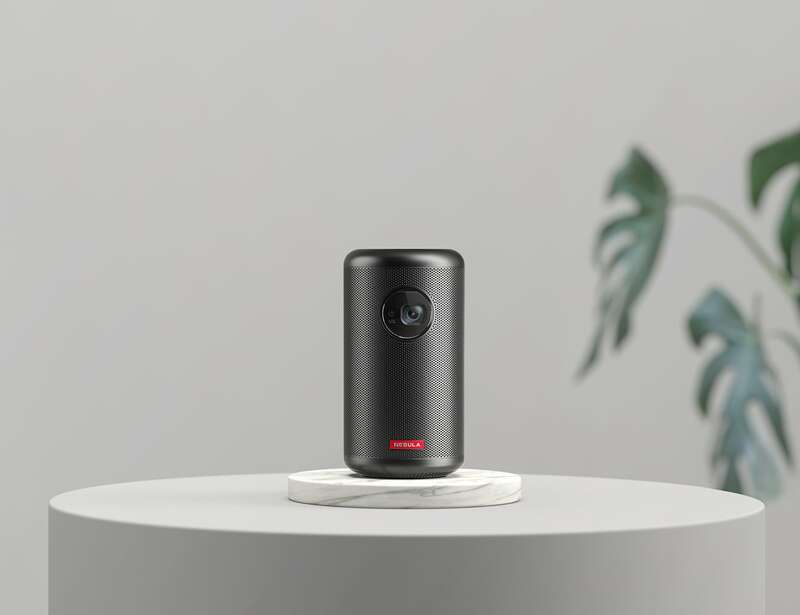 The speakers, as well as the camera, come with a smart, AI-friendly design. As a result, it can effortlessly follow your action and create the best setup for video calling accordingly. For example, if you’re cooking in the kitchen and doing a call, the system will lower the noise from any machinery around you to make your call as smooth as possible. 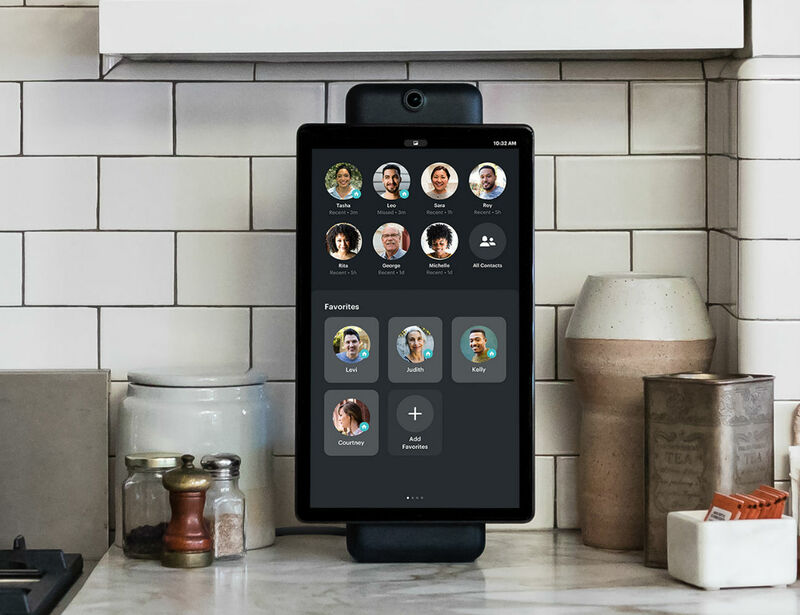 Additionally, the system includes Amazon Alexa to make it the go-to hub for your everyday information such as your calendars, the weather, facts, meetings, and more. 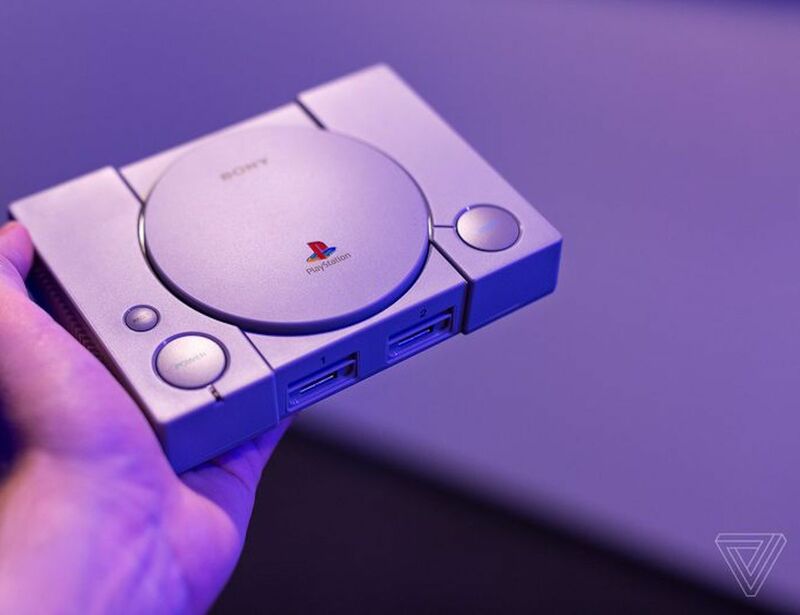 Pay homage to your favorite gaming gadget from the 90s with the PlayStation Classic Miniature PlayStation Console. Less than half the size of the original, this gaming console is a miniature recreation of the PlayStation you know and love. It even comes pre-loaded with 20 of the top games from that era, including TEKKEN 3 and Final Fantasy VII. Identically mirroring the original console, the PlayStation Classic features the same button layout, logo, and packaging. The Power button turns on the gaming console while the Reset button suspends games. Similarly, the Open button changes virtual discs. The miniature gaming console also comes with HDMI output, allowing you to connect it to your TV. Enjoy your favorite films wherever you go with the Nebula Capsule II Android TV Pocket Cinema. Offering three hours of playtime, this device uses a top-grade DLP to project a stunning 720p HD picture onto a surface. In fact, the Capsule II projects onto 100 inches of any light-colored surface including a screen, wall or tent. Thanks to OSRAM LEDs, Capsule II provides a 100% brighter screen than its predecessor. Enhanced by IntelliBright technology, the device adjusts localized brightness in real-time, delivering a more vivid image regardless of the light around you. Furthermore, Capsule II comes with more than 3,600 Android TV apps and games. Quickly and efficiently top up your devices with the Nomad Apple Watch Base Station. 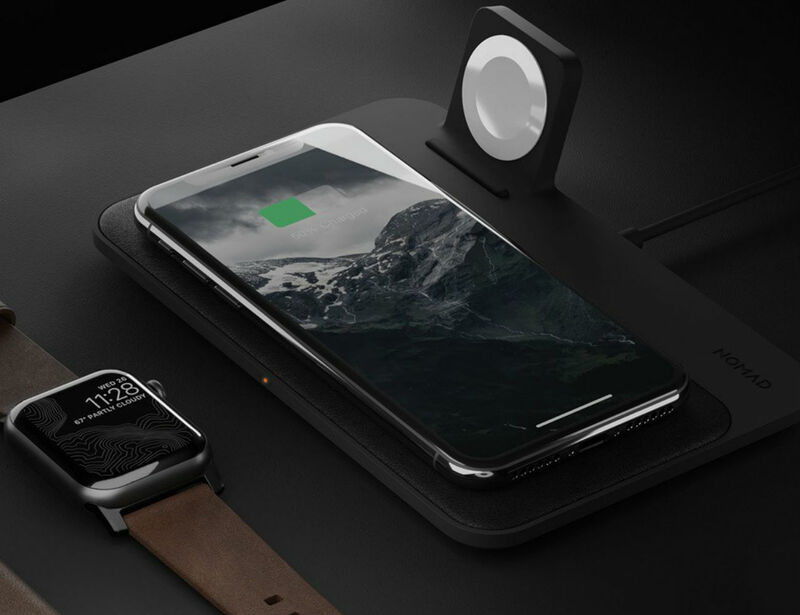 Compatible with the Apple Watch Series 4, this charging system also works with all previous models. At the top is a spot just for your smartwatch while the base offers even more wireless technology. In total, the Base Station is complete with three Qi-certified coils which offer 7.5W charging each. This means it can also charge two smartphones at the same time, making it perfect for Apple Watch and iPhone users. Coming from Nomad, the Base Station pairs this effortless technology with a simple yet striking design. It’s complete with a padded leather charging surface for a touch of sophistication. 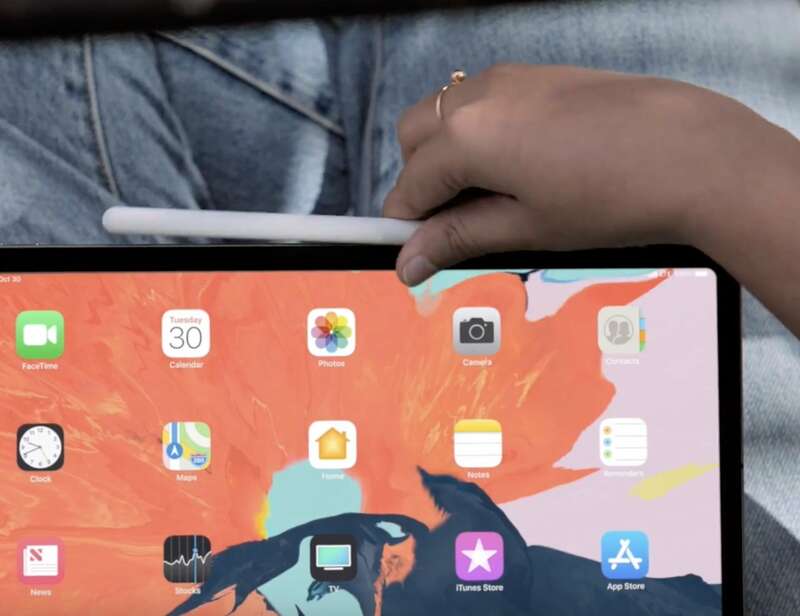 Do more on the go with the new iPad Pro 11” and 12.9”. These impressive tablets pack in more efficiency and performance than you see in leading notebooks and tablets. This includes the new A12X Bionic chip which uses 7-nanometer technology with 10 billion transistors. With ultra-high efficiency, it’s also more energy efficient. Working with the 8-core CPU, the new iPad Pro is 35% faster with single core workloads. Likewise, multi-core workloads are 90% faster. This means you can also have up to 1TB of storage. In addition, the iPad Pro no longer features the home button but works with intuitive gestures. This reduces the overall volume by 25% and remains just 5.9mm thick. It also has Face ID for super secure and more accurate facial authentication. Have total control over your work and play with the new Apple Pencil. Redesigned for easier and effortless use, this clever stylus instantly and automatically pairs to your device. Thanks to the new iPad Pro’s magnetic design, the Apple Pencil sticks right to the side of the device. In addition to always being where you need it, this also keeps it charged. 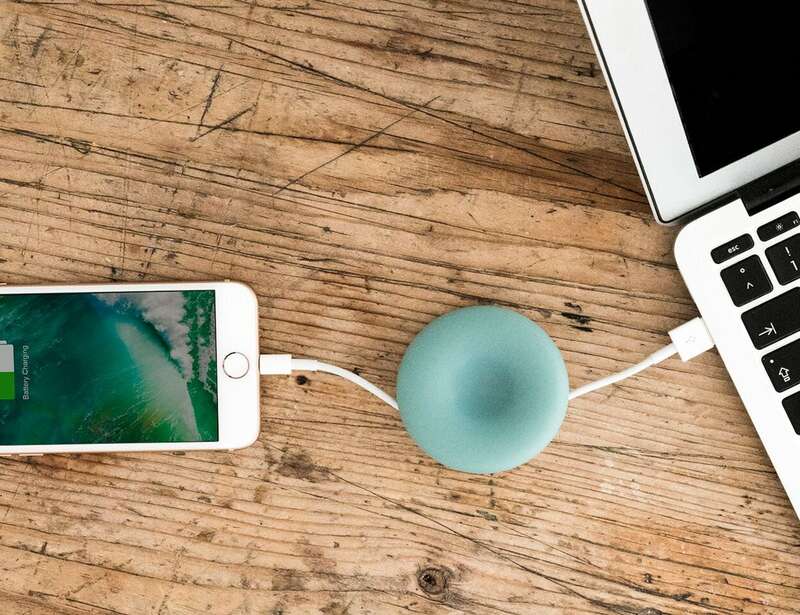 When magnetically connected, it instantly wirelessly charges without fail. As a result, the Apple Pencil will always be ready to use whenever you need it. Likewise, the stylus has clever gestures. Easily protect and organize everything you need to take with you when you have Tillak’s Siletz Modular Carry System. Designed for everything from adventures in nature to your commute, this system includes a backpack, laptop sleeve, travel/photo insert, and a night bag. 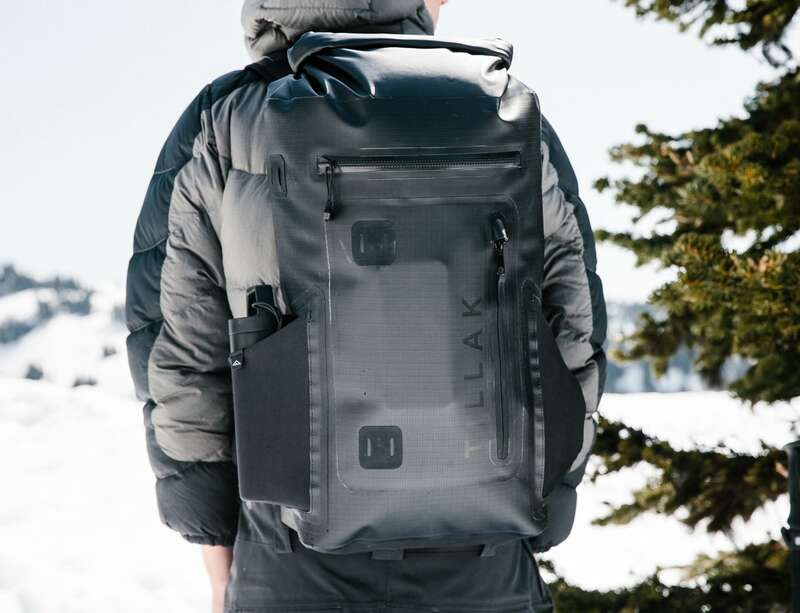 The backpack has a whopping 35L of internal storage space. Plus, it’s 100% waterproof to offer incredible protection no matter what the weather (or an accident) brings. Beyond the backpack, the Siletz System comes with a variety of modular inserts. The Work and Travel System has all the space you need for your trips or commute. 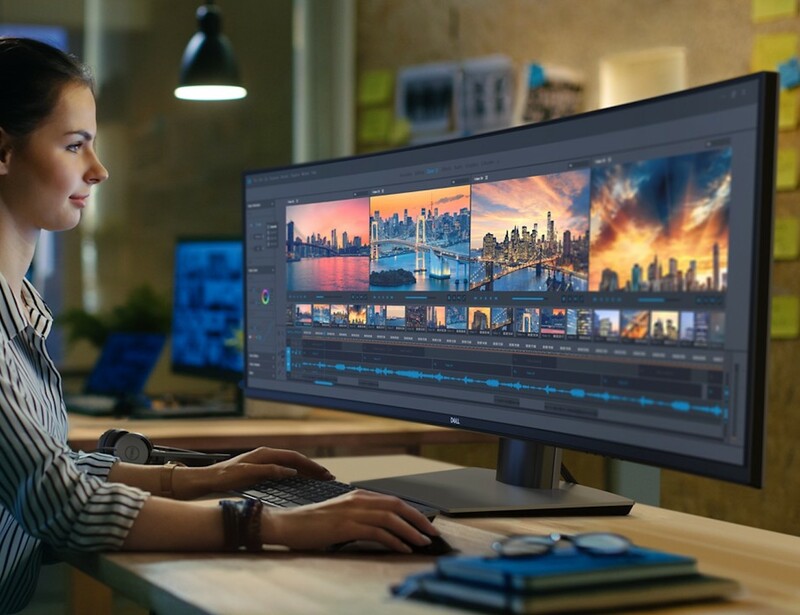 Improve your workflow with the Dell Ultrasharp 49 Curved Dual QHD Monitor. Featuring an ultra large 49-inch display, this device offers an immersive experience that can easily replace two 27-inch QHD monitors. 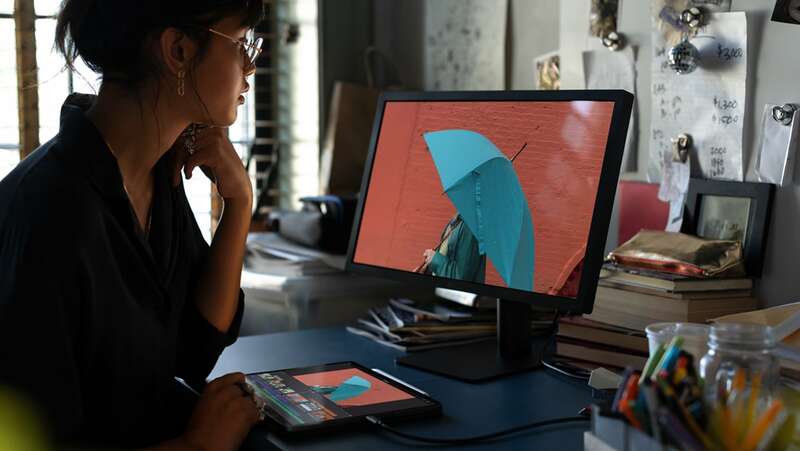 With a 5120×1440 resolution and ultra-wide 32:9 aspect ratio, the Dell IPS display enables you to see more content and fine details. In addition, the Dell Ultrasharp 49 comes with an integrated KVM switch and In-Plane Switching, allowing you to move content from other PC sources using one keyboard and mouse. 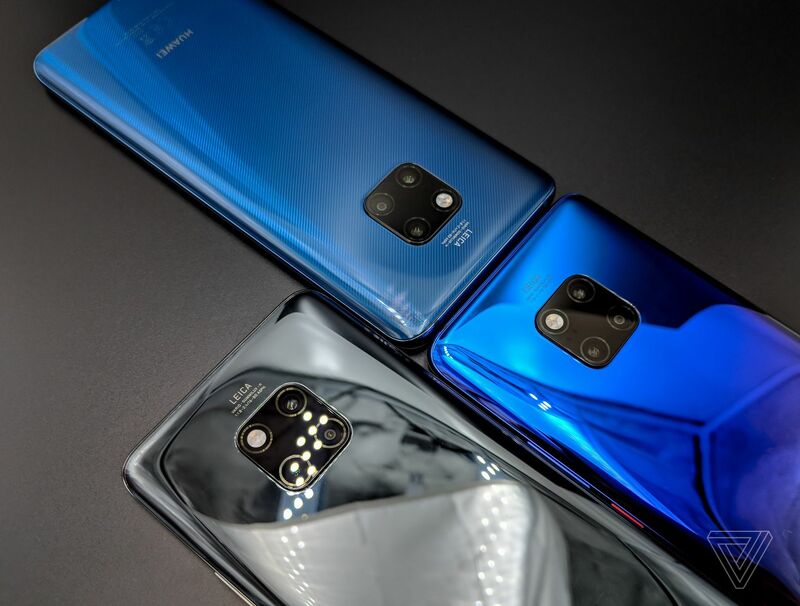 Experience super fast speeds on the go when you have the Huawei Mate 20 and Mate 20 Pro. These smartphones stand out from the crowd with a stunning curved OLED display. With an impressively slim bezel measuring just 2.1mm, the Mate 20 and Mate 20 Pro are designed to keep you going. The powerful 4200mAh battery is more than enough to see you through your day. When it’s time to recharge, it’ll hop up to 70% in only 30 minutes. With USB-C and wireless charging options, it’s easy to top up anywhere. In addition, you can also use the Mate 20 to charge your other devices.